Using a micro-needle, I place the filler precisely to the exact areas that need to be filled. As an oculoplastic surgeon, I know the eyelid anatomy inside and out. So I can safely put the filler where it will give the best result. Not all patients are good candidates for filler. If you have lose skin and aging of the deeper levels of the eyelid, then filler will not be able to correct the bags and sagging skin. 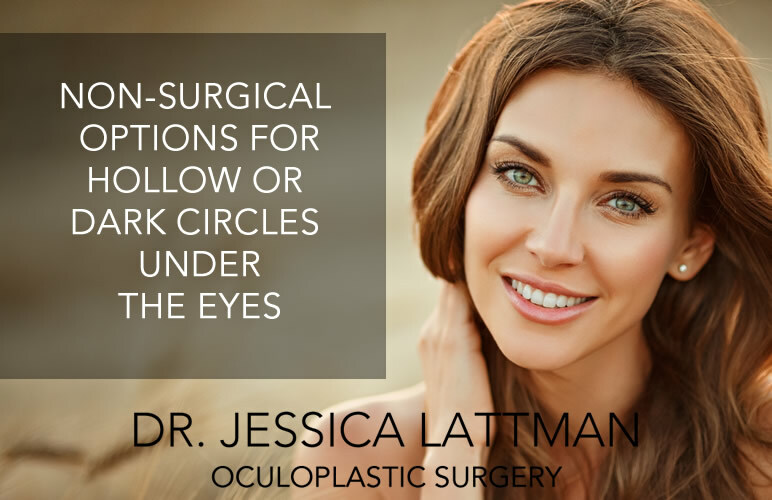 As an oculoplastic surgeon, I will evaluate your lower lids, and if you are not a good candidate for filler, then I will offer other options.